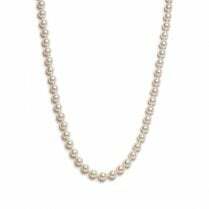 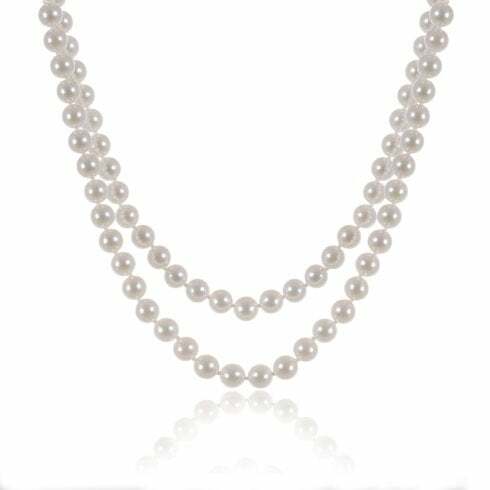 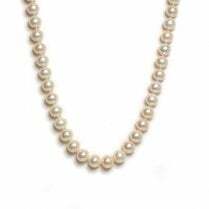 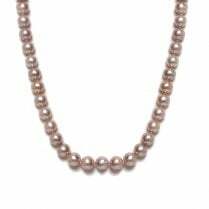 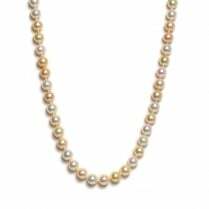 Stunning double row pearl strand, featuring two rows of 6-6.5mm. 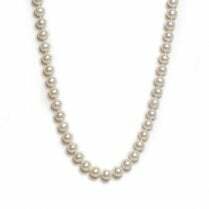 round white cultured pearls, on a gorgeous highly polished 18ct. 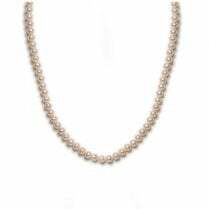 white gold snap fastener.